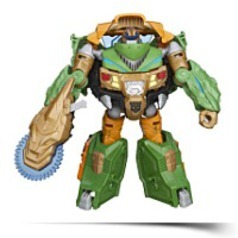 This big Autobot bruiser has enough strength to bust up entire Predacon armies! 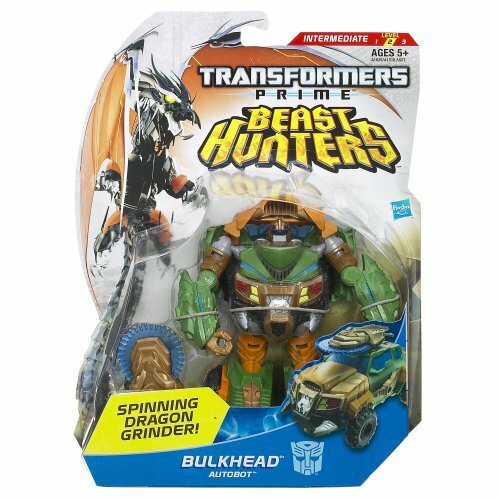 Predacons beware, since this Bulkhead figure is just the Autobot to take any of them on! Keep converting him back and forth so his Predacon enemies can't take him! 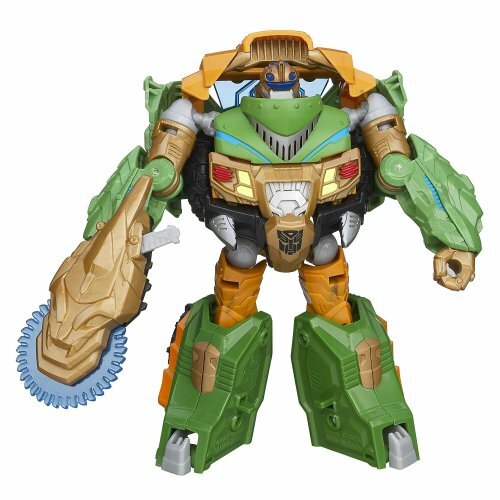 He's a super-powered robot warrior, and his spinning Dragon Grinder weapon attaches to him no matter whether he's in robot or vehicle mode! 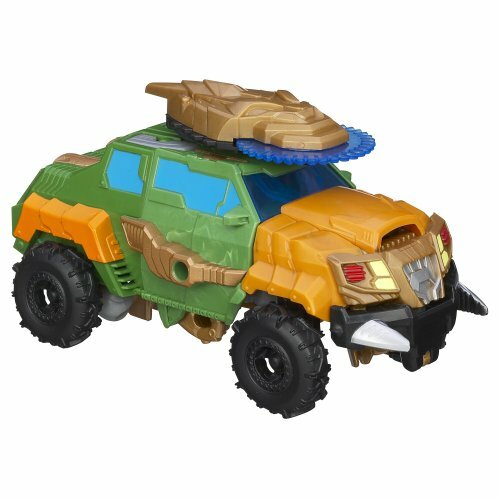 When he needs to blast through obstacles to acquire to the battle, convert him to armored truck mode. Product Dim. : Height: 7.91" Length: 11.46" Depth: 12.76"
Package: Height: 2.3" Length: 10" Width: 8"